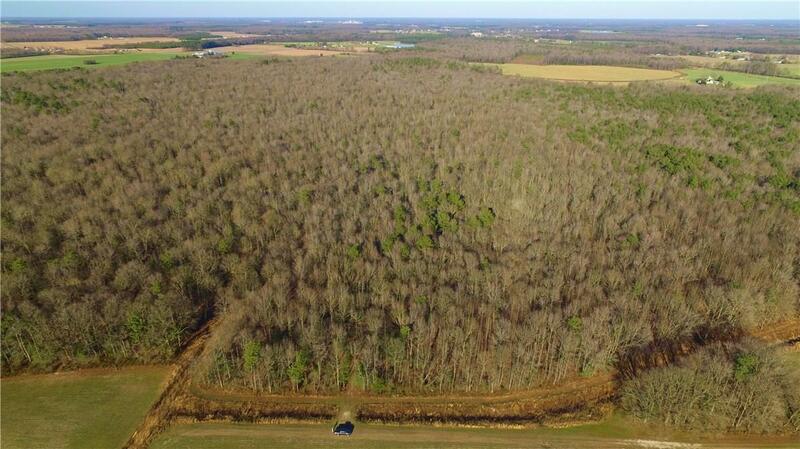 Discover 94 Acres of Serenity!! 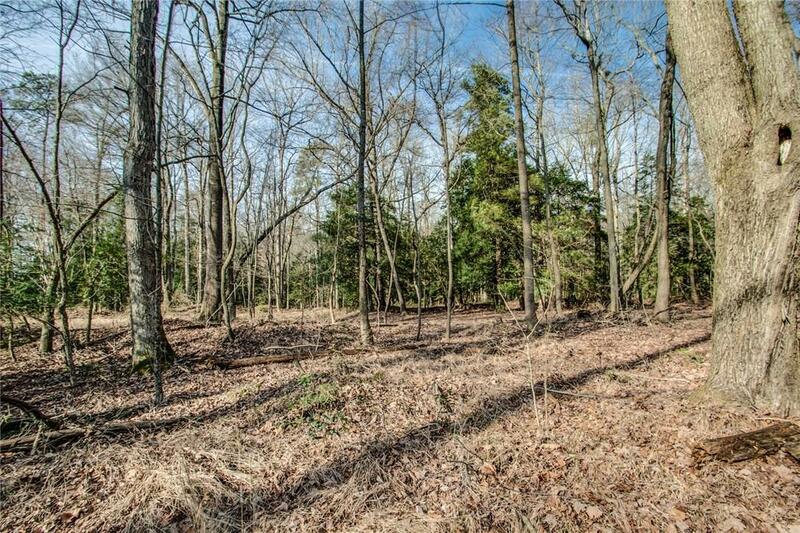 Enjoy horse back riding, riding ATV's, or hunting on this beautiful property with mature trees and paths. 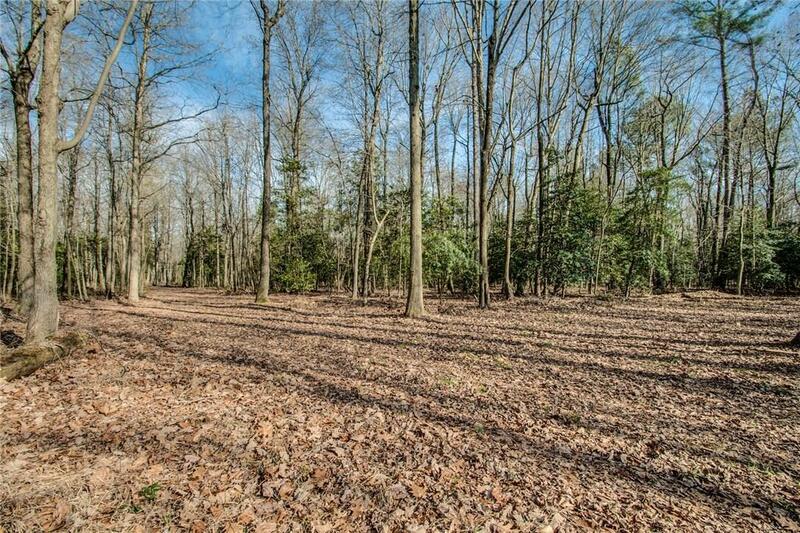 You will fall in love with nature on this large parcel in Kent County. 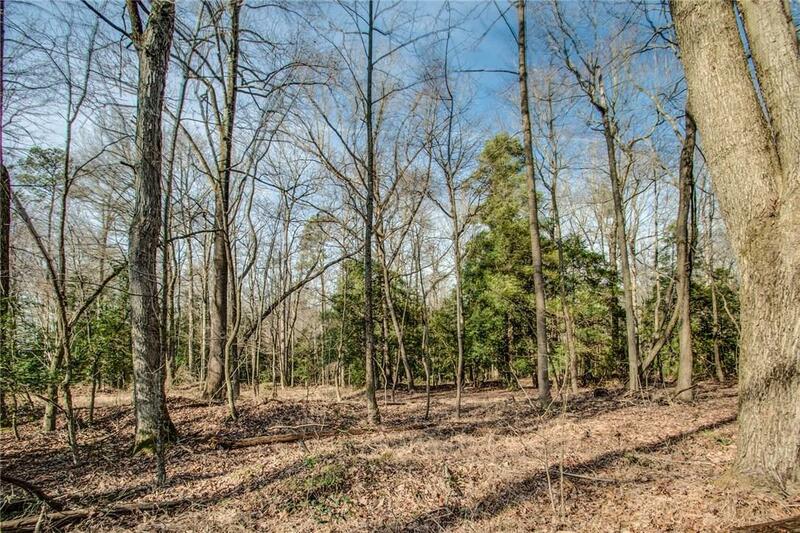 This large 94 acre parcel can be accessed through deeded access road. Enjoy country living near the beaches today! A house is allowed to be built on this lot. Sussex and Kent County P&Z both said chicken houses should be fine. Buyer to complete due diligence on use. Available as lot with no builder tie in or lot home package. Approved site evaluation attached.